Wovenhand (also spelled as Woven Hand) is an alternative country band from Denver, Colorado led by former 16 Horsepower lead singer David Eugene Edwards. 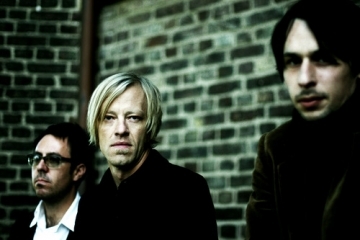 Woven Hand's music combines elements of neofolk, alternative country, post-rock, punk, industrial music,folk rock, old-time music and native American music, among other influences. 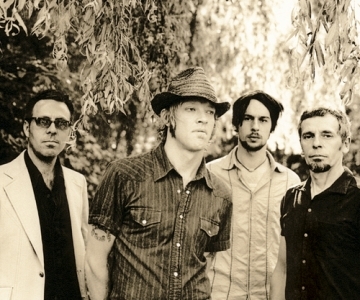 Wovenhand (also spelled as Woven Hand) is an alternative country band from Denver, Colorado led by former 16 Horsepower lead singer David Eugene Edwards.